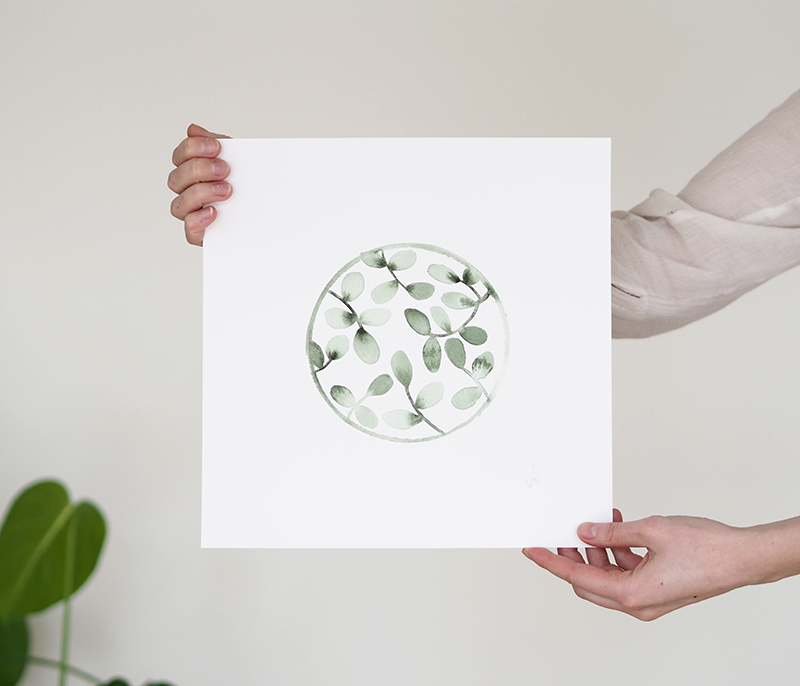 Silke Bonde has just released a new collection of art prints named the “Greenhouse“. 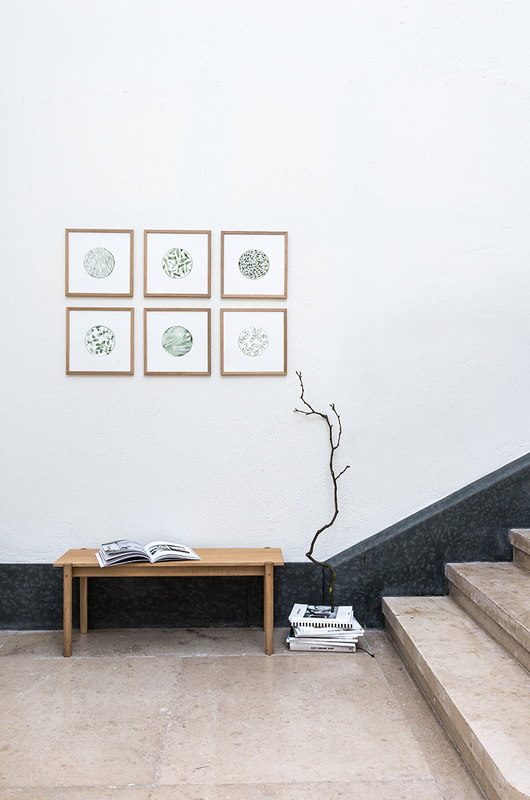 The collection consists of six different art prints made to fit next to each other and thereby become one installation, if so someone desires, even though they can stand on their own just as well. 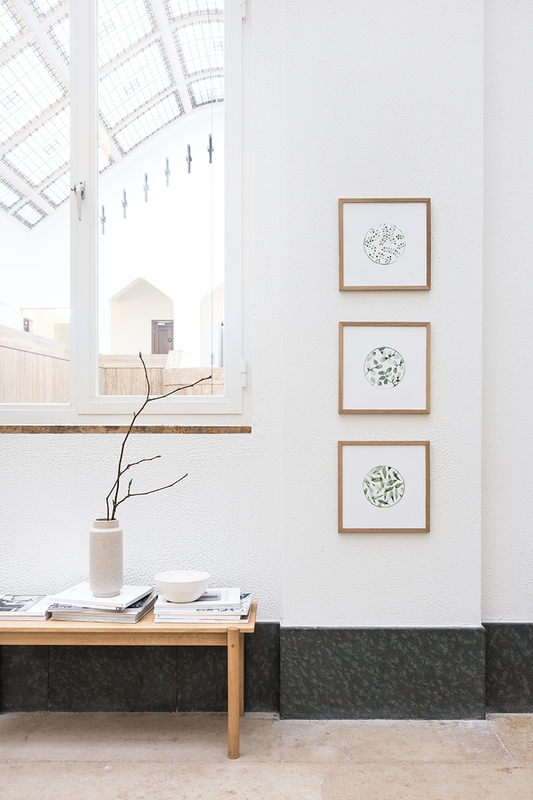 The collection is inspired by Silkes greenhouse, a room full of green plants where the summer is extended with 4 more months. 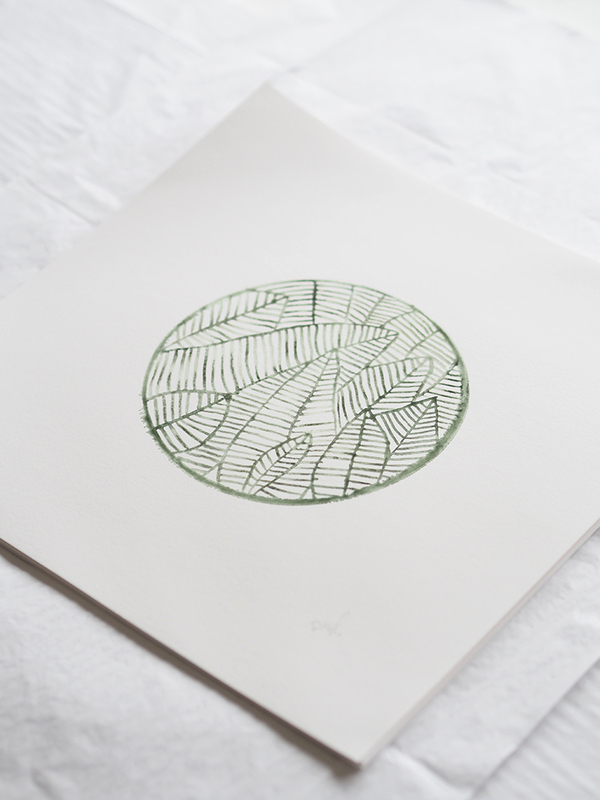 “In my greenhouse I am able to work with my hands, feel the light and see the plants grow. This is something special” says Silke. 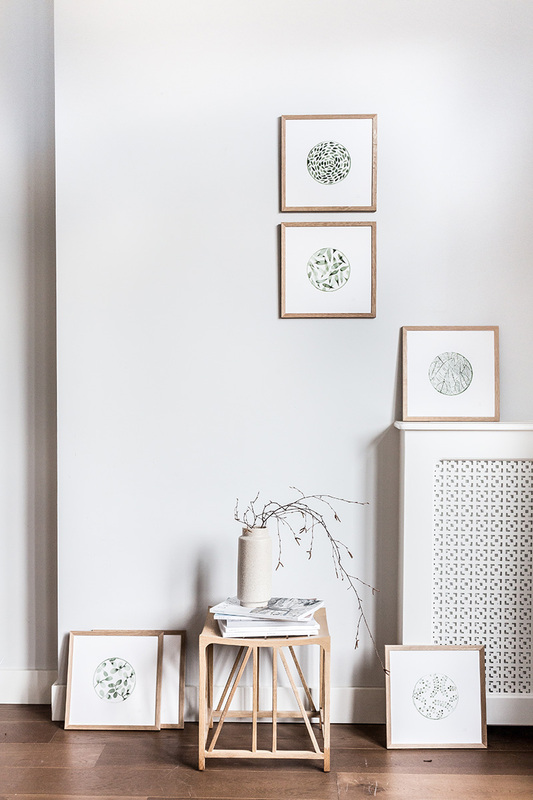 This collection shows some new refreshing shapes and sizes in green watercolor nuances. 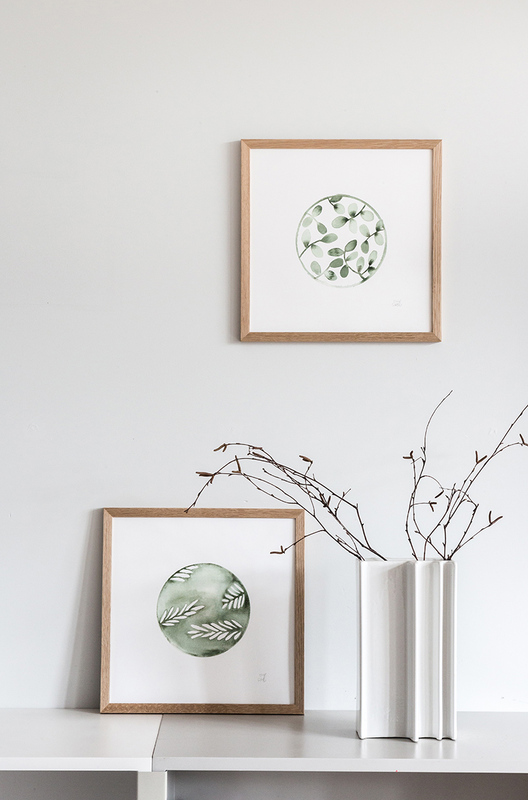 I think they look beautiful together, but also a mix of different sizes ( they also come in mini art prints size ) will fit great in any space. My most favorites are number 4 and number 6 ( as seen individually below), although it is really hard to choose, they are all so delicate and appealing to the eye. Scroll below for all the photos as styled and shot by Avenue Design studio.